Reva Marie Henderson-Anderson, age 63. Sunrise January 20, 1951 in Cedartown, GA and Sunset January 13, 2015 at The Ohio State University Medical Center in Columbus, OH. Reva was a member of New Mt. Sinai COGIC . Reva Henderson started working at a very young age from picking cotton in the fields with her sisters, odd jobs as house cleaner and babysitting. Also, she retired working in 2012 where she held her last job as a Grounds Cleaner at the Ohio State Fair. Reva was preceded in death by her parents Martha A. Garner Griffin and Calvin C. Carr, and sisters Katherine Carr and Belinda Carr. 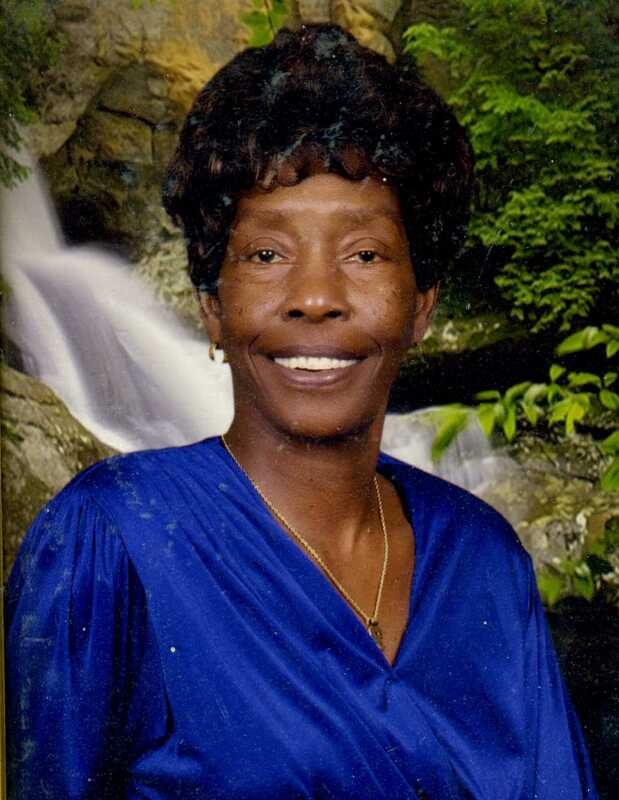 Left to cherish her memory, husband Donald N. Anderson, daughter Lisa Henderson, son Jovan Henderson, sisters Odessa Wright and Harriet Bailey, six grandchildren, four great grandchildren and a host of nieces, nephews and friends. Visitation 11:00am and Funeral 12:00 noon Tuesday January 20, 2015 at Cornerstone Pentecostal Church 2143 Joyce Ave. Interment at Evergreen Burial Park. Ministry of Comfort provided by MARLAN J. GARY FUNERAL HOME, THE CHAPEL OF PEACE 2500 Cleveland Ave.
Reva,My Sister,(Sister-in- law)My Friend. You will forever live in our hearts. God is waiting to welcome you in Heaven with open arms as you join our Mother Martha, Sisters Belinda, & Katherine. Suffer no more Dear Sister. We will always love & remember you.